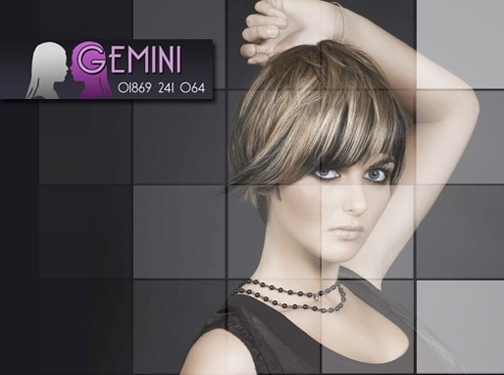 Gemini Hair are a hairdressers based in Bicester, but also provide their services throughout Oxford. They offer hair extensions and have highly experienced hair stylists. UK (Bicester) based company providing hairdressing services. Website includes details of services provided, pricing, opening times, full company contact details.